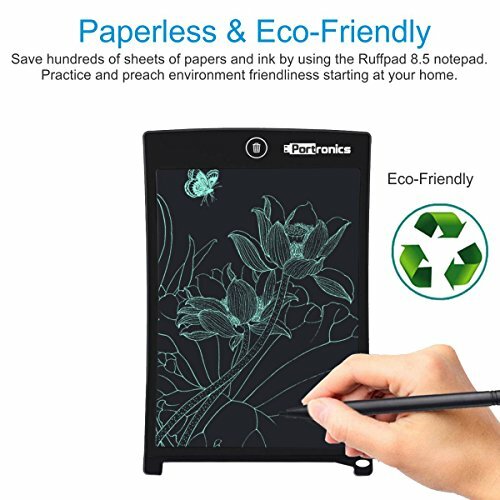 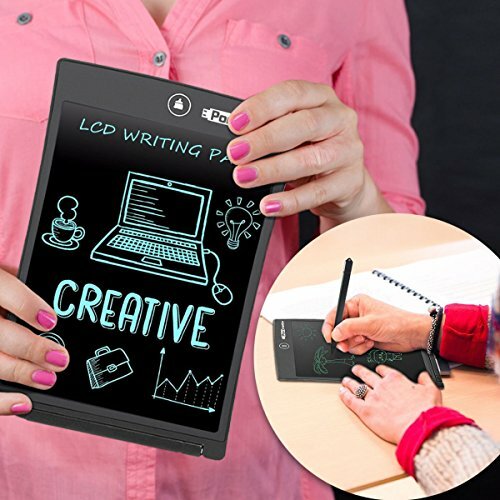 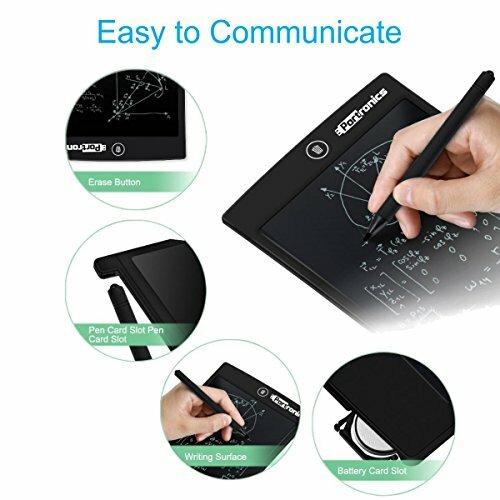 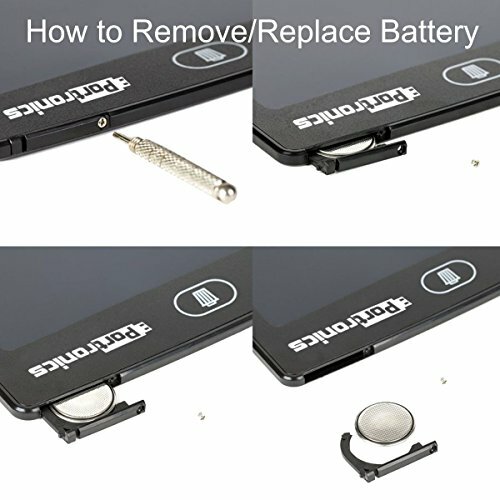 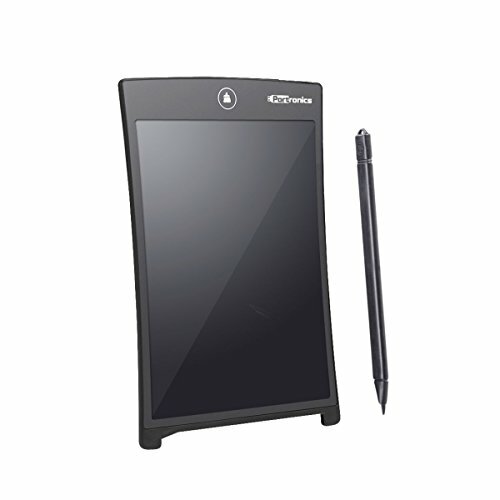 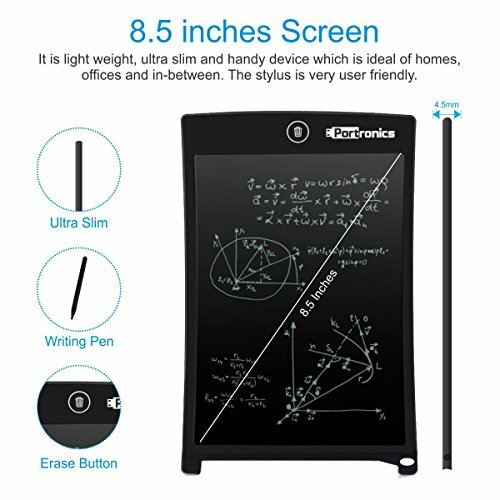 One-touch Erase Button : Tablet displays your notes until you erase them with the touch of a button.One-touch button erases notes instantly. 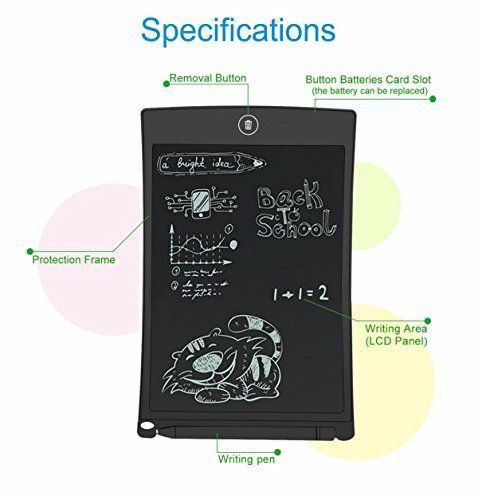 button erases notes instantly. 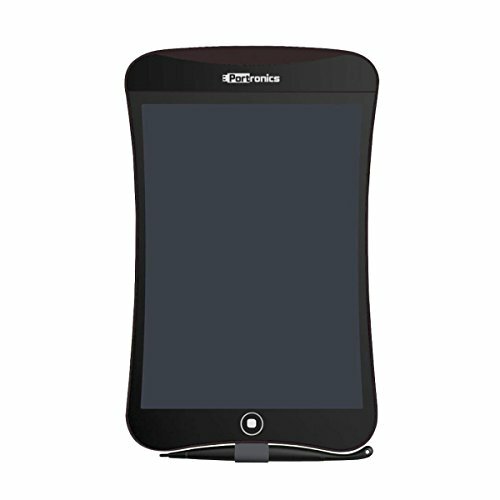 For any issues contact us on 9555 245245 from 10AM-7PM Monday to Saturday.